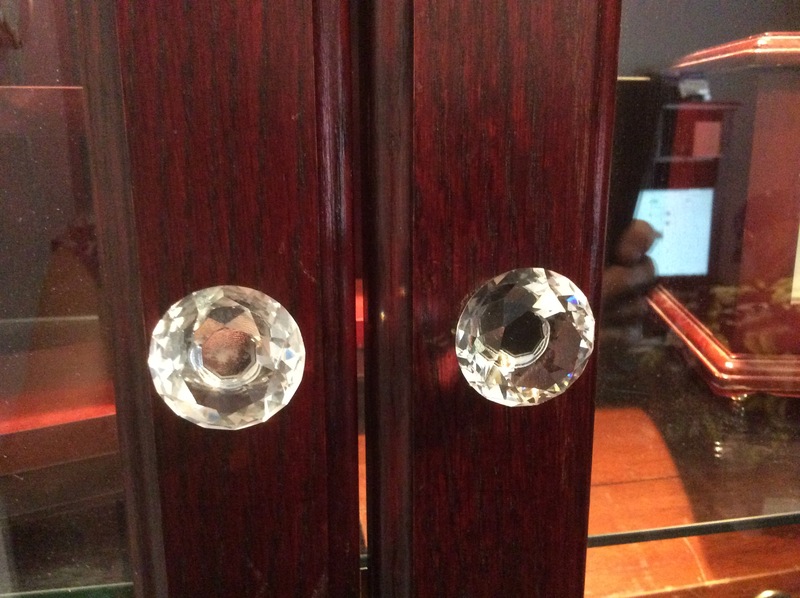 Classy Glass Cabinet Knobs is here to make your project go as smoothly as possible!!! Order exactly the amount you need. Now we have 30 cities across Canada available for Pickups. We also offer Free Shipping to many cities. Please PM by clicking small icon on the right for any questions or inquiries on Messenger. Become a Rep for Glass Cabinet Knobs In Your City !! The DIY Glass Knobs Fundraising Project !! 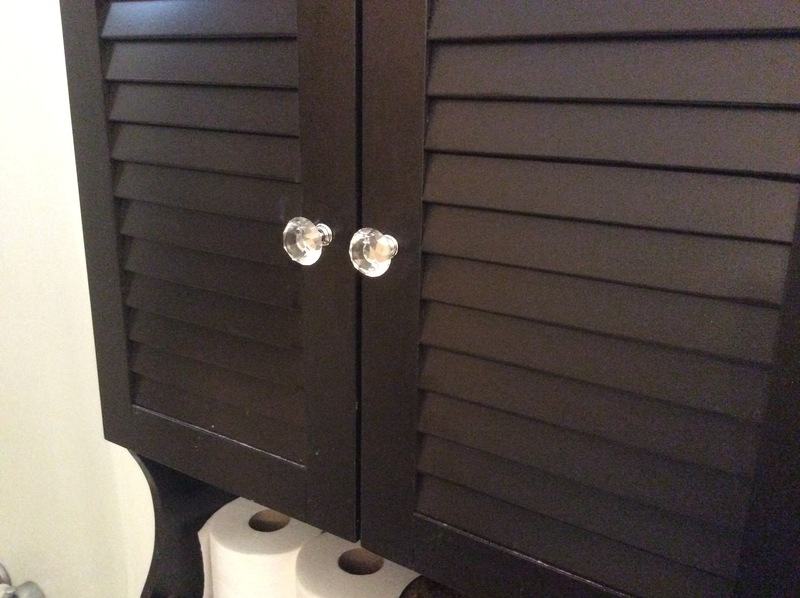 "These knobs worth the price and easy to install. I did it all by myself." 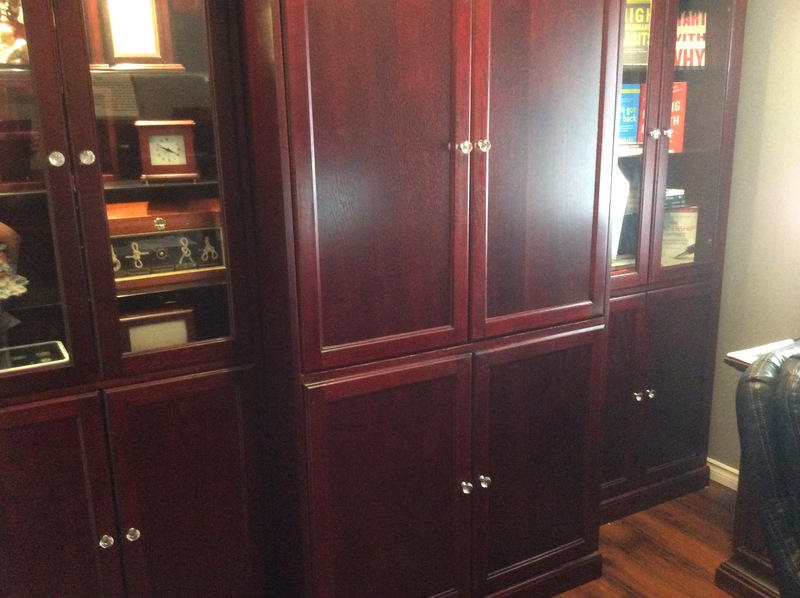 "I am really very happy with the look of my furniture after installation." 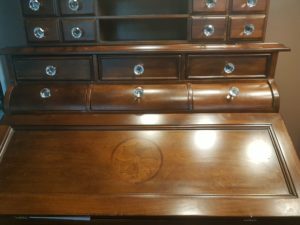 "These beautiful glass knobs gave new life to my old cabinets."